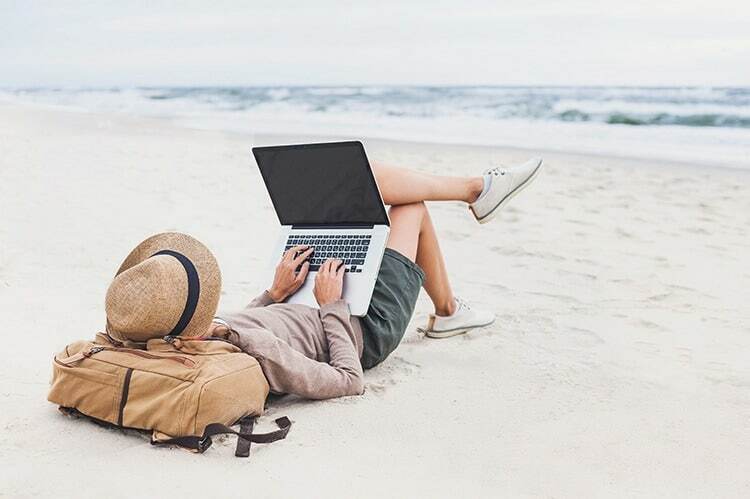 More and more young people have been adopting the so-called digital nomad lifestyle in recent years. There are numerous blogs, websites, and social media communities revolving around this particular way of life. It’s especially popular amongst single males from high taxation countries. The two most important items of equipment that a digital nomad has to buy is a laptop and a travel bag – or actually two bags; because there’s been a lot of debate in the digital nomad community lately about the benefit of traveling with two bags. 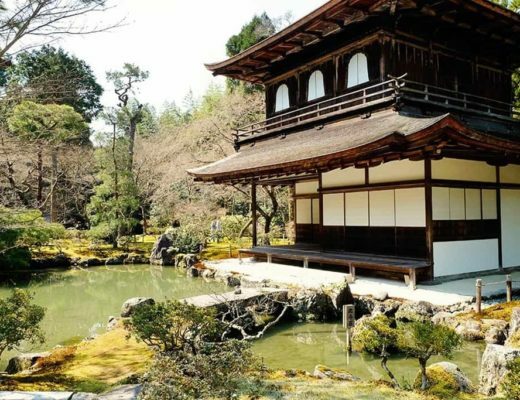 Previously it was always recommended for digital nomads to pack everything into one bag to travel light, but that proved to be easier said than done. More recently there has been a lot of discussion about the benefits of having a lightweight, high-security business backpack, and a carry-on business duffel or suitcase. Now, these are not the cheapest bags to buy. Have a look at the website of an online luggage retailer like Luggage Direct, and you’ll see that bags of this type are amongst the high-end models on offer, but given that digital nomads don’t have to rent office space, investment in the right travel bags should be considered as an essential business expense. 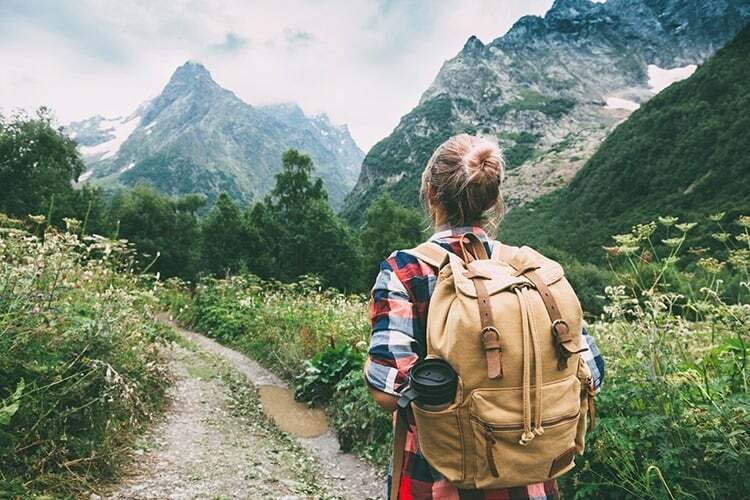 Most digital nomads have discovered that there is one big disadvantage of trying to pack everything into one bag, and that is when you are on the move, there are many places where it is not practical to take a bag that is large enough to carry all your worldly possessions. 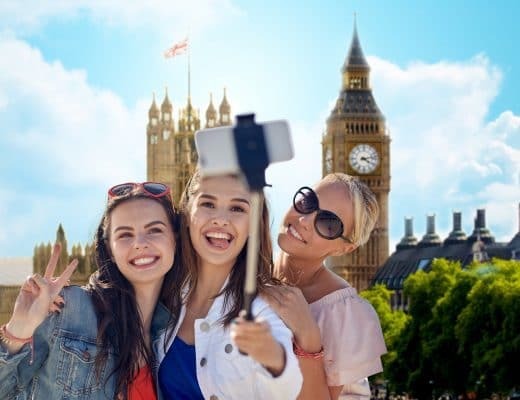 There are times when you don’t want to leave your laptop, medications, passport and other important documents in a hotel room or a luggage locker whilst you head to a bar or nightclub for an evening’s entertainment, but having a small business backpack in which to keep your valuables enables you to keep it with you at all times. The second bag should still be one with good security, but keeping your most valuable possessions with you at all times lessens the risk of anything being stolen. 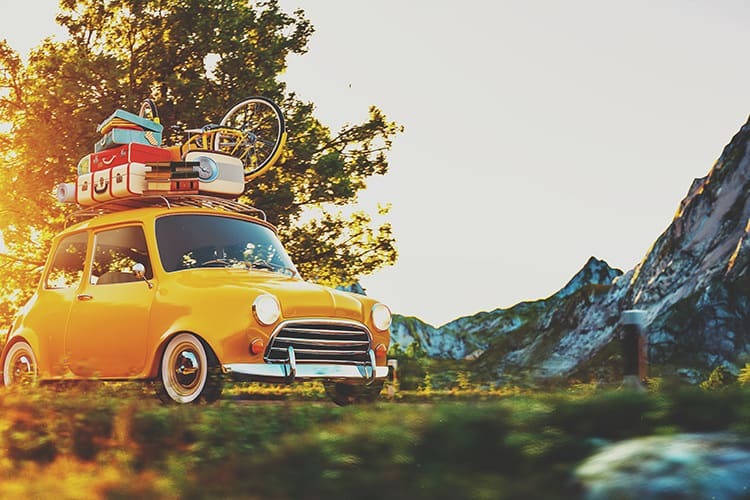 Aside from the difficulty of taking larger bags into clubs, cinemas and many other places, keeping the bulk of the weight of your possessions in the second bag reduces the risk of suffering shoulder strain or a backache after weeks on the road. The second bag should be a model with wheels so that at airports and other transport terminals it’s easy to drag around. This is especially important if you have to carry hard copy documents with you for your work, which adds to the weight. The backpack is the most important bag because it will be that bag in which you transport your valuables and essential items for work like laptop, chargers, spare batteries, portable hard drives, USB accessories, additional mobile phone if you have one, and so on. It’s also the bag that is going to hold wet toiletries and paper documents like receipts for visa extensions, residency certifications, and other documents that may be important for your work, so it’s advisable to find a backpack that is waterproof not only on the outside, but has waterproof compartments on the inside to keep your paperwork and sensitive electronics safe from any leakages. Some semi-secret pockets are useful for storing money, passports, SIM cards and small valuables, but make sure it has at least one large compartment into which you can fold essential clothes so that in the event that your other bag is ever delayed or lost in transit, you can at least survive a few days before you have to start buying new clothes. That also gives the airline some time to recover your waylaid bag. It’s also useful to buy a backpack that has an expandable compartment so that you can adjust it to the different weight and size restrictions imposed by different airlines. 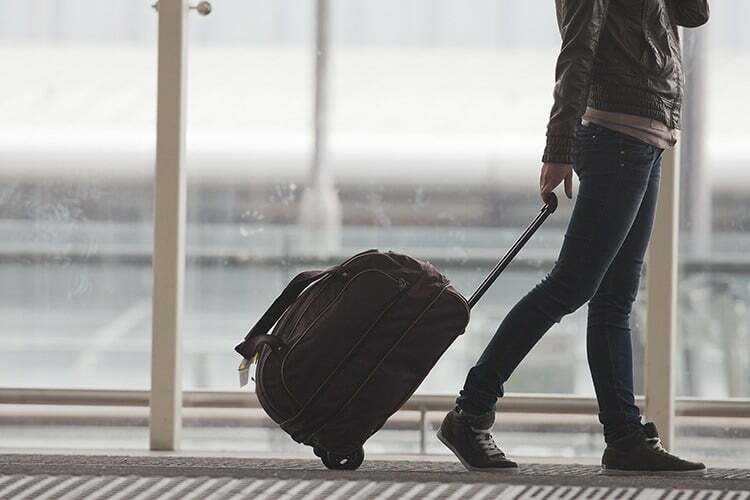 That way you have the flexibility of being able to carry more in your carry-on bag when the restrictions are less onerous (or if you are fortunate enough to be traveling business class!). Here is a fabulous guide to help you find the best backpack for travelling carry-on. Some airlines will allow two carry-on bags as long as one will fit into the overhead bin and the other under the seat, but others allow only one, and most overseas budget airlines restrict the weight of the carry-on bag to 7kg. So it is important that the second bag be large enough to carry everything else you need if you are restricted to one carry-on bag at 7kg. The second bag will be the one into which you will pack most of your clothes, so whether you choose a duffle or a suitcase depends a lot of the type of clothes you will be taking. If you are going to be working online in casual clothes, then a duffel should be fine. Whether you want to go for one with wheels and a retractable handle is a matter of personal choice, and dependant also on the weight you are comfortable carrying. If you are going to be needing to take some business wear, then a suitcase may be a better choice as it’s easier to pack suits, shirts and skirts into a bag that you can fully open. The second bag needs to be sturdy enough to cope with rough treatment by baggage handlers if that one has to be checked in, so if a suitcase is your preference, then a hard-sided one may be the best choice. 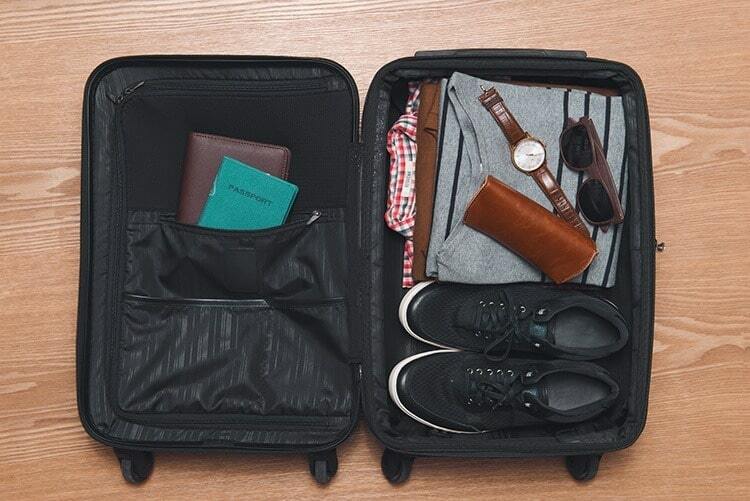 A suitcase will most certainly be of the type with wheels and a retractable handle, because you can’t throw a hard-sided suitcase on the shoulder as some male travellers can do with a duffle. For most female travellers, a wheeled model will almost certainly be the preference. 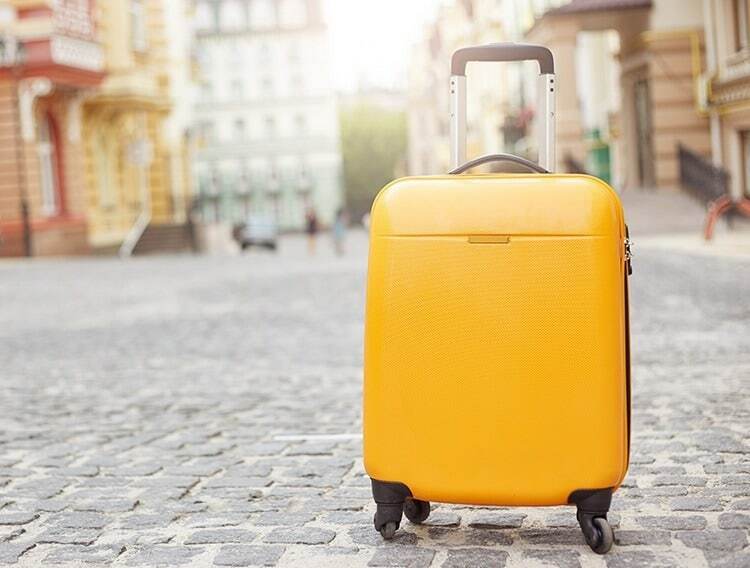 When choosing a wheeled suitcase check the warranty on the handles and wheels, because these are subject to a lot of wear and tear. There are many Chinese-made models on the market that look and feel good when they are new, but after one or two trips the handle jams and sqeaky wheels start to attract attention wherever you go. Check the handle mechanisms, the wheels, the zips and any catches before buying. Or if buying online, go for a well known brand with a good warranty. 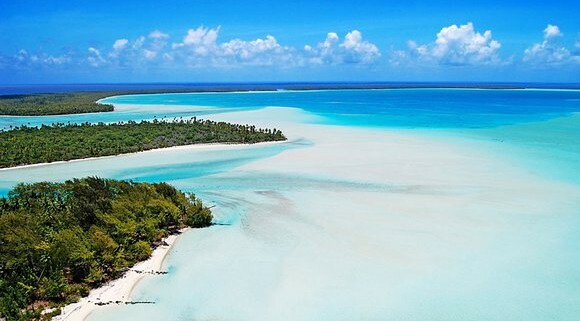 Choose earth tones like tan or beige if you are going to be working from a beachside location – they look less ‘touristy’ than the usual black bags. Selecting just two bags to carry your entire life sounds like it could be a daunting task, but you take the time to check online reviews, and read some of the opinions of other digital nomads on blogs and community forums, you will soon be able to narrow down the options. Above all, go for the best quality you can afford, because those bags are going to be with you day in, and day out. I so agree with your recommendation that you should be traveling with two bags. 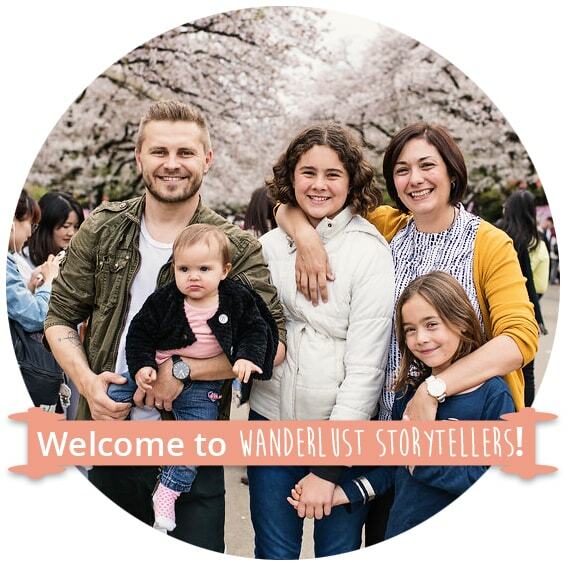 I don’t regard myself as a digital nomad these days, but for many years I was a following a work lifestyle that was a sort of cross between a road warrior and a digital nomad, and always looking to travel as light as I could. But traveling with one bag never worked for exactly the reasons you’ve pointed out. There were many occasions when I couldn’t do things I wanted to do because I was carrying too large a bag. Hi David!! Your Expat in Asia page looks awesome!!!.. Glad you like our recommendations. Yes it is so much easier to have two instead of one large bag. Gets you going a bit faster. Thanks for the comment! !